Daily Current Affairs ( Oct 9, 2018) like many other sections is inevitable and this also helps to score in the Banking awareness , Static GK and Financial Awareness sections. Remember, Banking Awareness and Static Awareness Questions are asked from the General Awareness section. This will also help you to ride your preparations for the forthcoming exams. The Central government has revised the Strategic Policy Group (SPG), that assists the National Security Council in advising Prime Minister Narendra Modi on matters of national security and strategic interests. The group is the first of the three tier structure of the NSC. 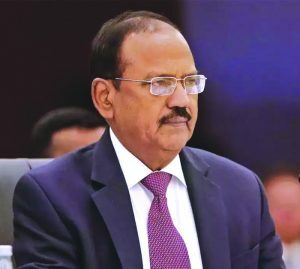 The group will now be headed by National Security Advisor (NSA) Ajit Doval, making him the most powerful bureaucrat in India. Earlier, the policy group was chaired by the Cabinet Secretary, the senior most bureaucrat in the government. The reconstitution of the group now places NSA at the top of the structure. 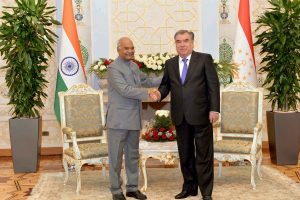 The President Ramnath Kovind hold bilateral talks with his Tajikistan counterpart Ammoli Rahmon in Tajikistan. Indian grant of 20 million US dollars was announced for Tajikistan to finance development projects. 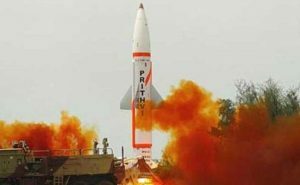 India’s Strategic Forces Command has successfully test-fired its indigenously developed nuclear capable Prithvi-II missile during night time as part of a user trial by the Army from a test range in Odisha. The missile is capable of carrying 500 to 1,000 kilogramme of warheads and is thrusted by liquid propulsion twin engines. The state-of-the-art missile uses advanced inertial guidance system with manoeuvring trajectory to hit its target. 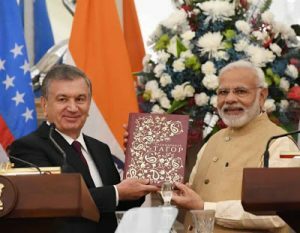 A memorandum of cooperation (MoC) was signed between the Ministry of Railways and joint-stock company Russian Railways on the sidelines of the India-Russia Summit. 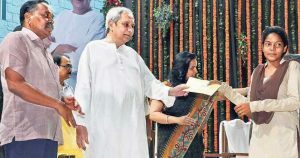 Odisha Chief Minister Naveen Patnaik has launched ‘Nirman Kusuma’ programme for providing financial assistance to the children of the construction workers for their technical education in the state. 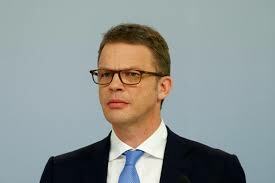 The children of construction workers would get financial assistance for their education in Industrial Training Institutes (ITIs) and polytechnics. The state government has doubled the death benefits for the construction workers. While the construction workers’ family was getting Rs. one lakh as compensation, now they will get Rs. two lakh. Similarly, the accidental benefit has been doubled from Rs. two lakh to Rs. four lakh. The Confederation of Indian Industry (CII) on has signed a memorandum of understanding (MoU) with the UN Environment for coherent implementation of the environmental dimension of sustainable development. Mr Erik Solheim, Executive Director, UN Environment, and Mr Chandrajit Banerjee, Director-General, Confederation of Indian Industry, today signed an MoU at CII’s headquarters in Delhi. 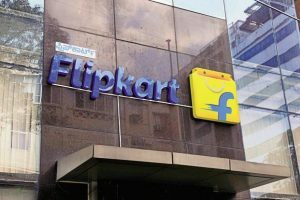 Flipkart has secured a corporate agency licence from the Insurance Regulatory and Development Authority (IRDAI) and has partnered Bajaj Allianz General Insurance. It aims to offer customised insurance solutions to power its mobile phone protection programme for all leading mobile phone brands that are sold on its platform. Customers who buy the plan will be offered either a cash payout, or a free pickup, service and drop facility if their devices get damaged or stolen. 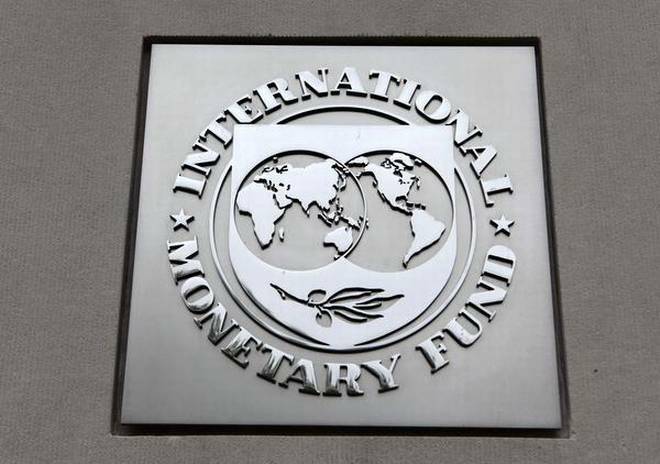 The International Monetary Fund (IMF) has forecasted a growth rate of 7.3 percent for India in the current year of 2018 and that of 7.4 percent in 2019. 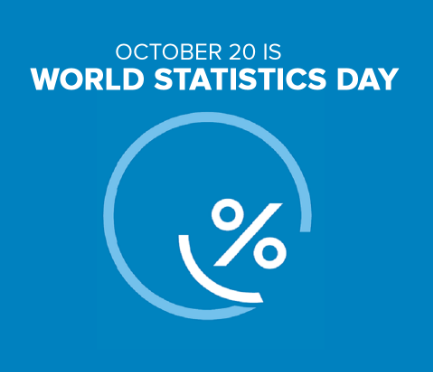 In 2017, India had clocked a 6.7 percent growth rate. China was the fastest growing economy in 2017 as it was ahead of India by 0.2 percentage points. For the record, the IMF has lowered the growth projections for both India and China by 0.4 per cent and 0.32 per cent, respectively. Inflation is estimated at 3.6 per cent in fiscal year 2017/18 and projected at 4.7 per cent in fiscal year 2018/19. 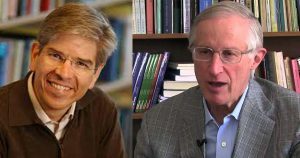 The 2018 Nobel Prize in Economic Sciences was jointly shared by two Americans, William Nordhaus and Paul Romer of for integrating innovation and climate with economic growth. While Nordhaus has won it for ‘investigating climate change into long-run macroeconomic analysis’, Romer won it for ‘integrating technological innovations into long-run macroeconomic analysis’. 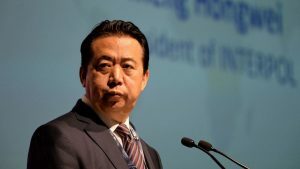 The Interpol President Meng Hongwei has resigned, after being detained by Chinese authorities. Meng, who is concurrently a Chinese deputy minister of public security, was elected to head Interpol in 2016 and slated to serve at its Lyon, France, headquarters until 2020. Senior Vice-President Kim Jong Yang of South Korea will be the acting president of the international criminal police organization until the new president is elected. 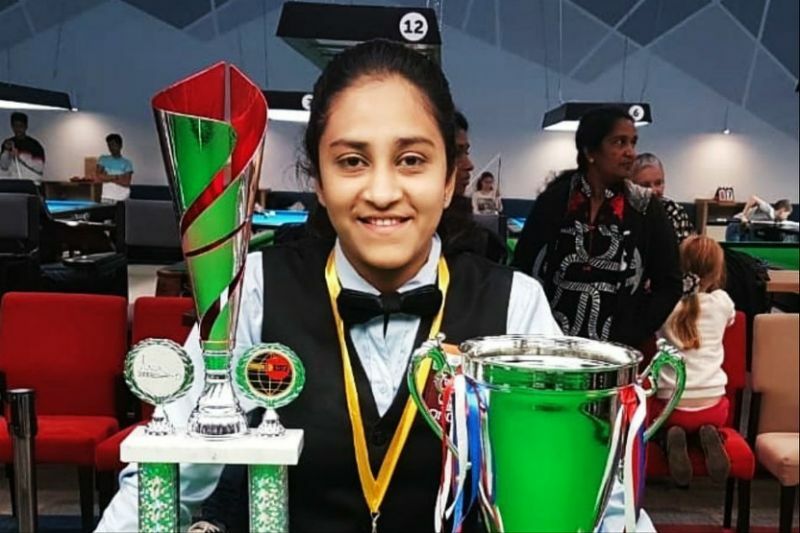 India’s Keerthana Pandian has won the girls’ title in the IBSF World Under-16 Snooker Championships. 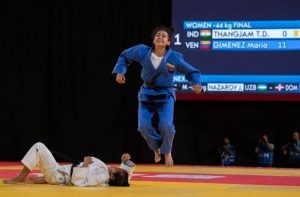 In the final in St Petersburg, Russia, Keerthana outclassed her Belarussian rival Albina Leschuk 3-1. Her silver was India’s second medal at the ongoing Games after shooter Tushar Mane also clinched the second position in the men’s 10m air rifle competition. 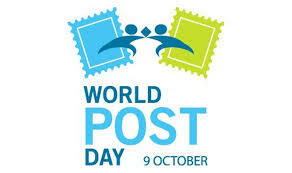 t was declared World Post Day by the UPU Congress held in Tokyo, Japan in 1969. Will u post this 0n daily basis? ?